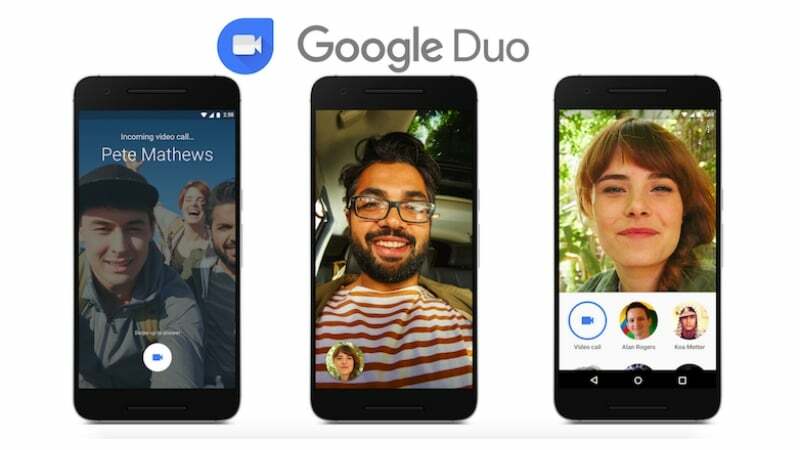 Google Duo has been updated with several features over past few months, and the company is now adding a screen sharing feature that they have been working on for several months now. Google’s video chatting app has just made it easier to provide tech support to family and friends as the latest version of the app comes with the ability to share your screen during a call. The Google Duo version 34 is rolling out to the public, and it allows users to share what’s displayed on their devices while on a call so that the person on the other end can follow along in real time. How to use Google Duo screen sharing feature? To use the feature, when on a video call, tap on the new screen sharing icon on the left. There is a new screen sharing button right above the microphone mute and front/rear camera toggle button. Tapping the icon displays prompt warning users: “Duo will start capturing everything that’s displayed on your screen.” There is a check option to make sure the prompt does not pop up in the future. Tapping on “Start Now” starts the screen sharing. Once initiated the users are then taken directly to the home screen, and a red border appears indicating the part of the screen that is being recorded. There also appears and stop icons in a floating pill shaped controller. Tap the pause button to pause the recording and the screen outline will turn blue. Or you can tap the X button in the controller or tap Stop Sharing in the notification to stop the screen sharing feature altogether. This feature is fully enabled after installing version 34 of Duo, which is widely rolling out. Unfortunately, the feature is not working properly as of now. The Google Duo screen share feature appears to be totally broken and doesn’t work as intended as per latest reports. Though the feature gets activated on the devices and shows the caller the screen being recorded, the receiver just sees a frozen image of the caller or a grey/black frame instead of the actual phone screen. Google is expected to push out another update in the future to sort out the glitches. If you want to try out the new screen share feature, make sure to get version 34 of Google Duo.